The sooner you detect a fire, or the imminent risk represented by smoke, the better. Siemens uses the most advanced technology to make sure that sooner means also better. 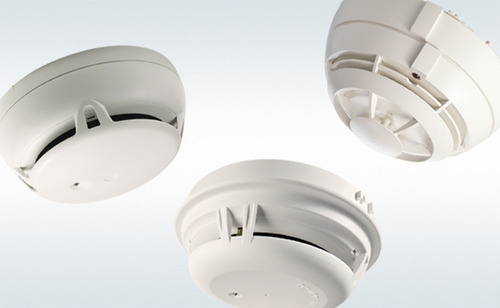 Low False Alarm Rate: optical smoke detectors were successfully tested under severe humid environments.